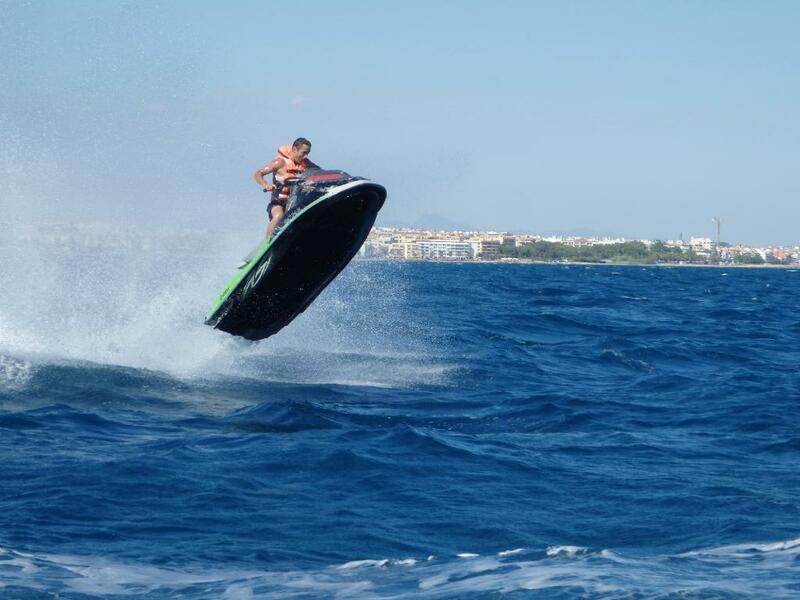 ... quite windy that day. 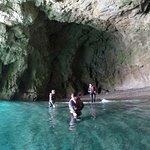 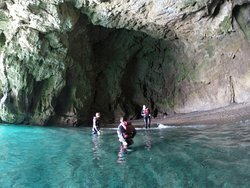 4 of us on two jet skis we set out towards the cave. 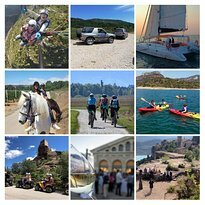 ... treasure the pics!!!! 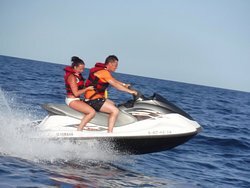 Don't bother with the beach jet-skis... Book the best. 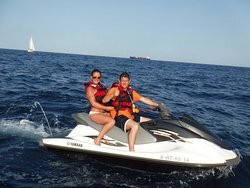 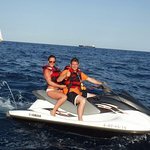 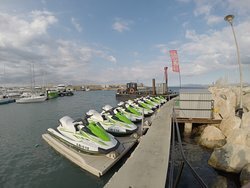 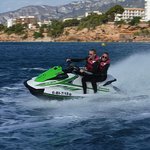 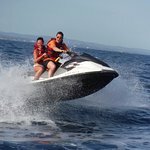 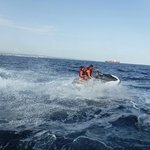 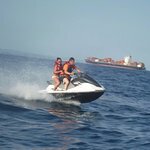 Took the jet ski out for 40mins, great price of £90, the lad was amazing on our tour, pictures come included... go to these if you want to go jet skiing, and not the shabby ones on the beach. 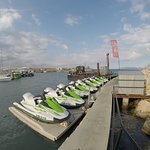 Best jet ski company around! 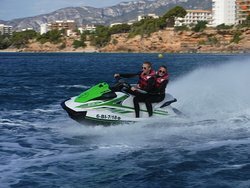 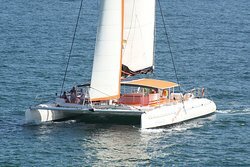 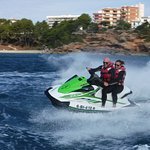 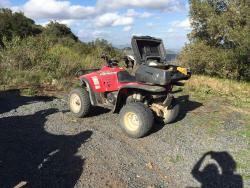 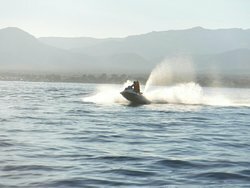 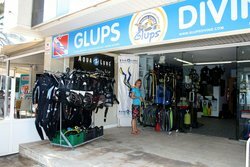 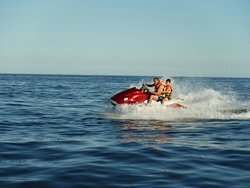 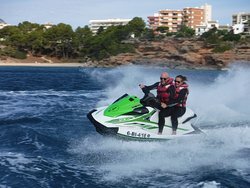 Get quick answers from Jet Ski Tours staff and past visitors.